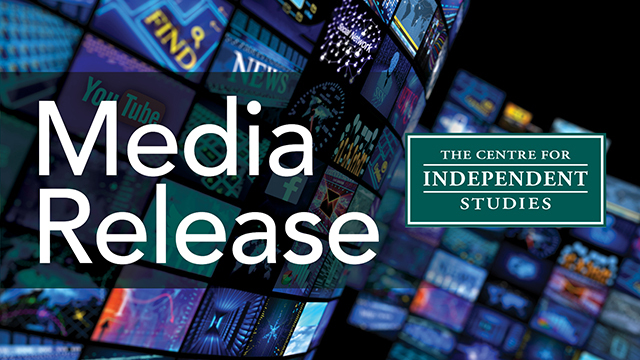 The ‘Gonski 2.0 report’ recommendations are not supported by rigorous evidence and face significant implementation difficulties, according to a new paper by Centre for Independent Studies researchers Dr Jennifer Buckingham and Blaise Joseph. The Turnbull government has accepted in principle all 23 of the recommendations of the Review to Achieve Educational Excellence in Australian Schools, which was released at the end of April. But in What the Gonski 2 Review got Wrong, Dr Buckingham and Mr Joseph found that many of the Gonski review’s recommendations are not evidence-based. “They are potentially expensive and disruptive to the work of teachers and the lives of students, and have little or no evidence basis — a recipe for educational disaster. The government should approach them with great caution.” Dr Buckingham said. Another significant recommendation for a national education evidence institute — which both the federal government and opposition have committed to — has many risks that aren’t adequately discussed by the Gonski 2.0 report, Mr Joseph said. Mr Joseph also said the Gonski 2.0 review, despite costing taxpayers $700,000, failed to fulfill its terms of reference. Dr Jennifer Buckingham is a senior research fellow in the education program at the Centre for Independent Studies, Director of the Five from Five literacy project, and author of numerous research papers on education policy. Blaise Joseph is a policy analyst in the education program at the Centre for Independent Studies, author of two research papers on the Gonski education reforms, and a former teacher.